Okay, you’ve done it. 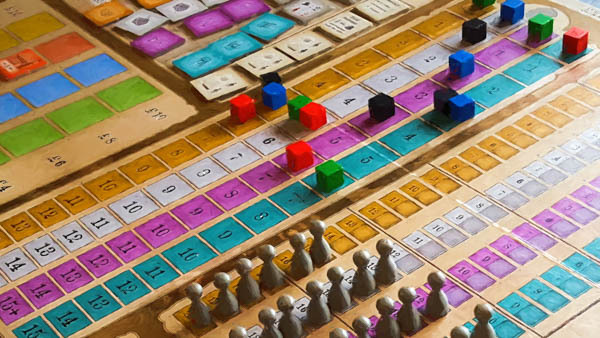 I’m going to write a treatise on why Lorenzo Il Magnifico is 100,000,000 times the game that Manhattan Project: Energy Empire is. When Edward over at HC made the same vapid claims about MP:EE doing the Lorenzo thing better, I just blew it off – who cares? But I can’t take it anymore. The bland, friendly snoozefest that is MP:EE can’t be compared to the Renaissance masterpiece that is Lorenzo any longer. You have been warned.